A spare/replacement/additional Phonak USB adaptor for Phonak products including Roger Pen, Roger EasyPen and Roger Clip-On Mic transmitters and the ComPilot & ComPilot II. This power supply is for use with a USB lead (not included) to allow you to charge your Roger Pen transmitter from a wall socket rather than a computer. 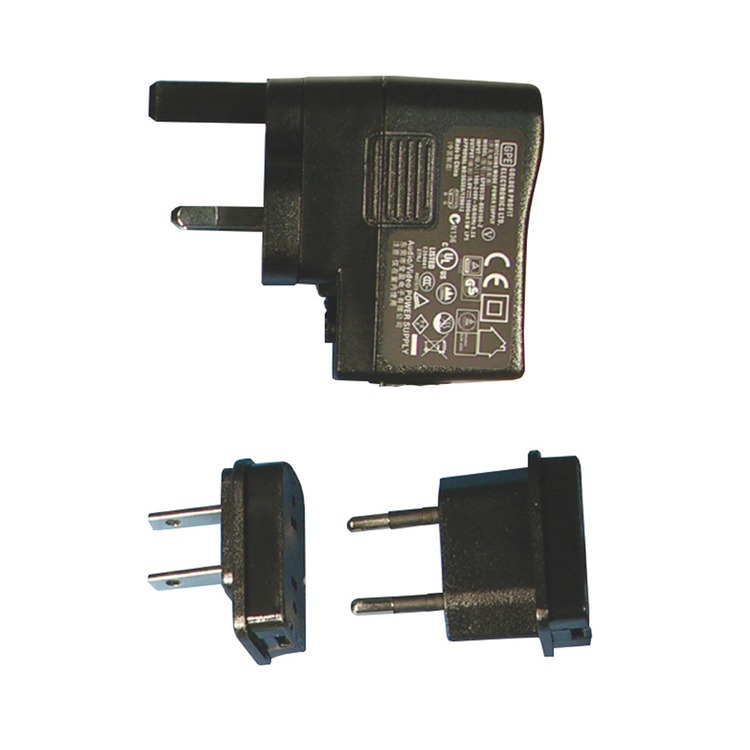 If you do not already have one, this UK three pin USB wall charger/adapter is required when a spare Phonak docking station and/or a Micro USB lead are purchased individually. Supplied with EU & US pins for use abroad.